What does it take to travel from one end of the continent to the other? 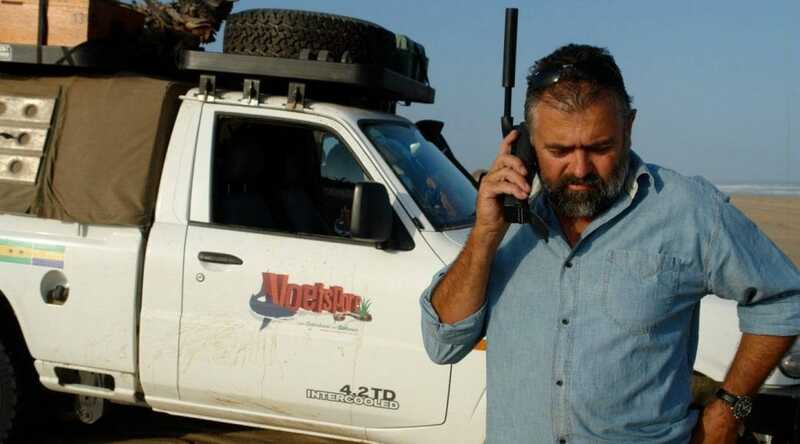 Passionate Africa overlander Johan Badenhorst of Voetspore fame reveals his approach to border crossings, travelling in convoy and taking kids on the road. If there’s one person who can’t resist the lure of the road less travelled, it’s Johan Badenhorst. Since 2001 he’s embarked on expeditions to some of Africa’s most evocative destinations, capturing the experiences for his Voetspore television series and accompanying books. Casablanca, Timbuktu, the Danakil Depression, Brazzaville… The places others dream of are pictures in Johan’s photo album. Each expedition usually lasts three months or 90 days, with the distances varying between 12,000 and 18,000km. How do you keep yourself occupied on long trips? I seldom listen to anything. Sometimes some music or perhaps an audiobook, but mostly I observe where I travel and take in as much information as possible. I find listening to the radio may detract from your experience and observation. What is it about Voetspore that has gripped the imagination of viewers around the world? I think probably the fact that we showed people that overlanding to remote destinations is simple. We are not doing anything special or out of the ordinary, but we are going out there and doing it. 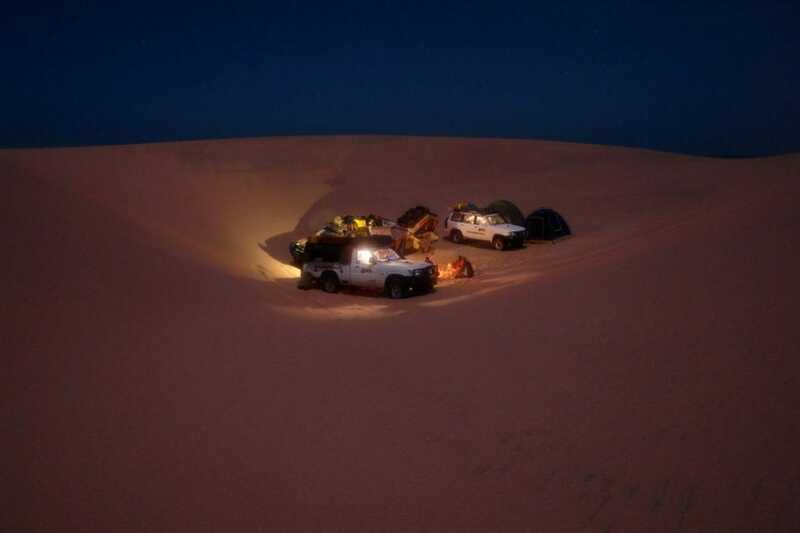 And by doing it, each expedition becomes special. Do you have any upcoming trips planned that you can tell us about? Yes, next we will be doing South Africa. Previously many of our journeys started or ended in South Africa. This time around we will spend the entire three months in our own country, not crossing our borders once. We set off on 15 July 2019 and the show, Voetspore in Suid-Afrika, will be on TV shortly thereafter. This time the series will be showing as we go along, so it’ll have more of a reality feel. What is the one ‘luxury’ item you can’t live without on the road? You need to sleep well, therefore a good bed/stretcher is essential. For me, the winning recipe is a rooftop tent, mattress and sleeping bag. 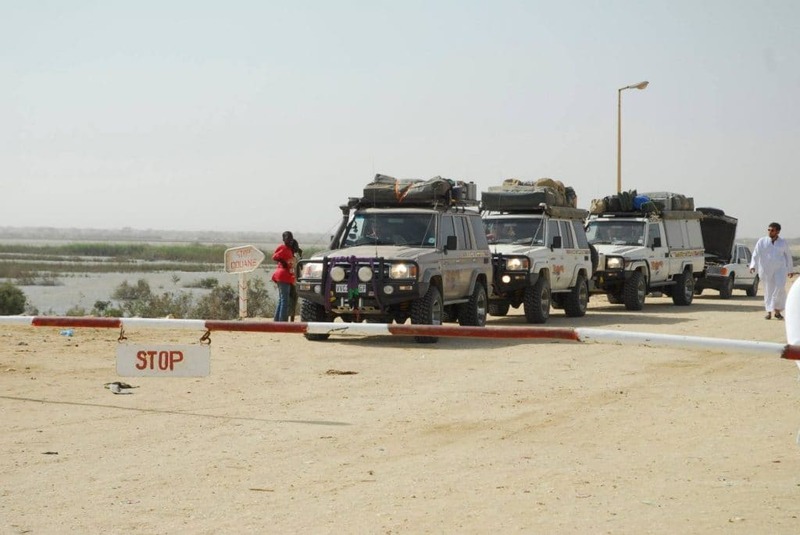 What is your strategy for navigating border crossings as painlessly as possible? Patience, patience and more patience. And then, be prepared. Understand what you are in for: what needs to be paid and in what currency. In particular, check beforehand what the third-party insurance should be – often this can be negotiated. Agents selling third-party insurance will charge you the highest fee possible. It is within the law to do so. Which type of road makes your heart sink? There is nothing worse than broken tar. Often the scourge of badly built roads in Africa. You travel off the beaten path – how do you find your way? We always use Tracks4Africa navigation tools on our trips. 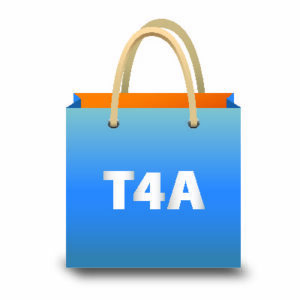 There is increasing competition, but T4A remains the most reliable. The best story that I have about Tracks4Africa is when I came across the Long Way Down team in Addis. I asked them how their new navigation system, sponsored by a major cellphone company, was doing. Without knowing who I was, they let me in on a secret. In the support vehicles they had a Garmin with T4A maps and that is what they really used for navigation. Your last expedition was to India. How does overlanding on the subcontinent differ from our continent? Indian traffic is absolutely terrible. In Africa, you know to expect traffic in the cities. In India, it is all over the country. It is as though there is a total disregard for life in the way they drive. Travelling in Africa offers a bigger variety of scenery, which constantly changes. Ethiopia has stolen my heart, probably because of its diversity. Madagascar, for similar reasons and because of the friendliness of its peoples, comes a close second. 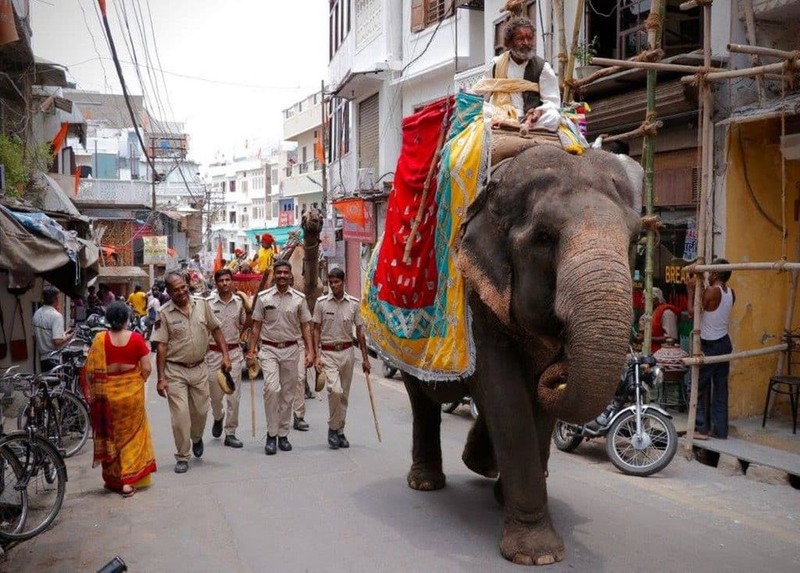 An elephant adorned in colour roams the streets of Udaipur, India. What is the most important thing visitors to Africa’s less-visited destinations should know? You need to be properly prepared. Your vehicles should be in good condition, and you need to have proper recovery gear, plus the knowledge of how to use it. Go and test the equipment before heading off into the unknown. Don’t try and figure it out only once you get into trouble. 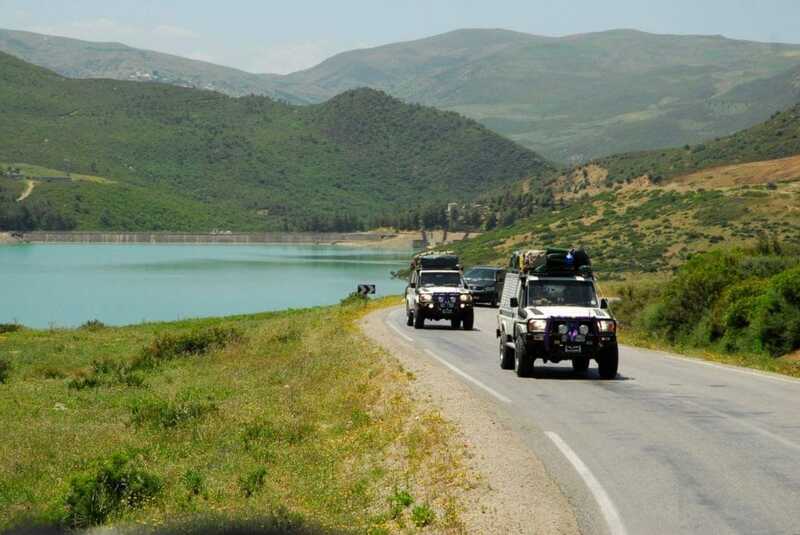 What is the secret to successfully travelling in convoy? Two-way radios and proper radio etiquette. I don’t believe in a military code of conduct on the radio. It can be a little more relaxed. Yet endless conversations on the radio can become irritating for fellow travellers and prevent other users from warning the rest of the convoy about potential dangers. You travelled extensively with your son while he was still at school. What advice do you have for other parents who want to hit the road? Take your kids out of school and let them travel with you. They gain enormous experience and knowledge in the process. If the principal at your kids’ school won’t allow it, ask him to phone me, or get your kids into another school. Also read: Can you travel Africa with small children? Follow in Johan’s footsteps and explore the continent with Tracks4Africa’s GPS Maps. If you purchase our GPS maps on SD card, you are entitled to 1 free upgrade on the latest version, and 50% off any subsequent updates. Visit our online shop for the latest guidebooks, paper maps and GPS navigation.